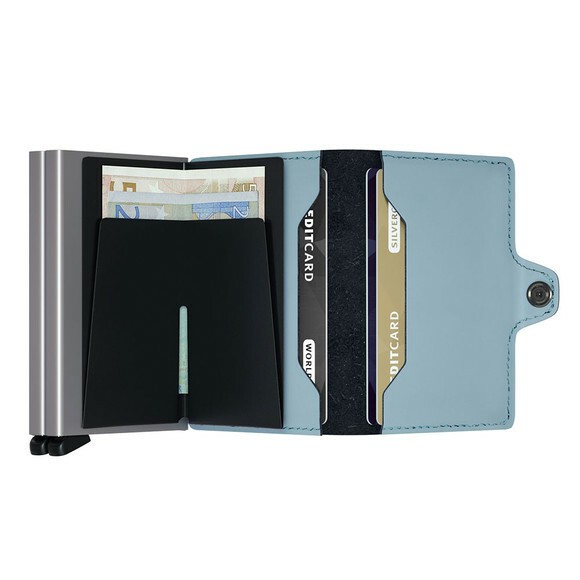 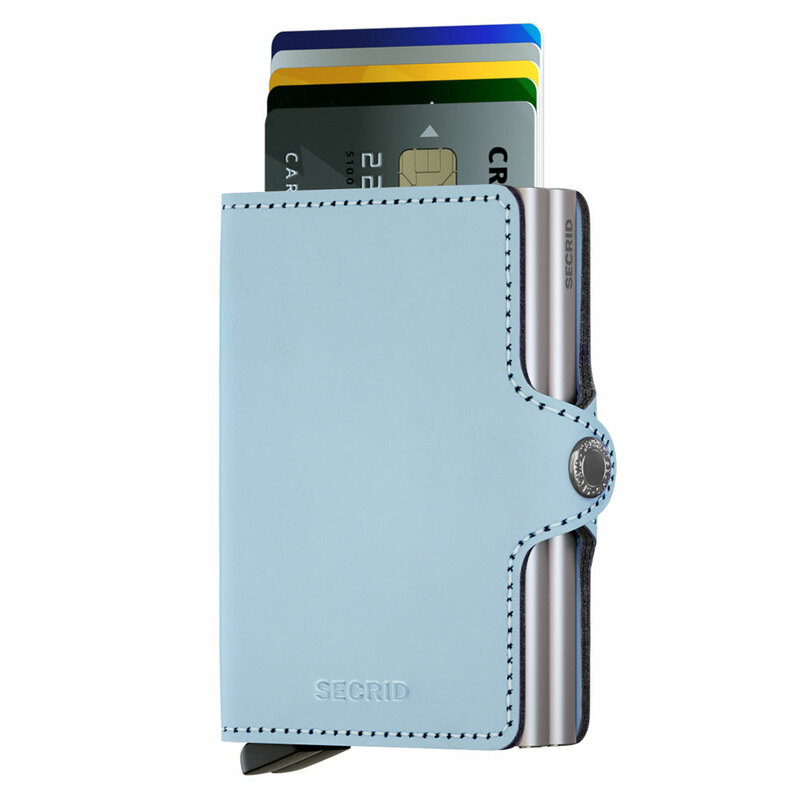 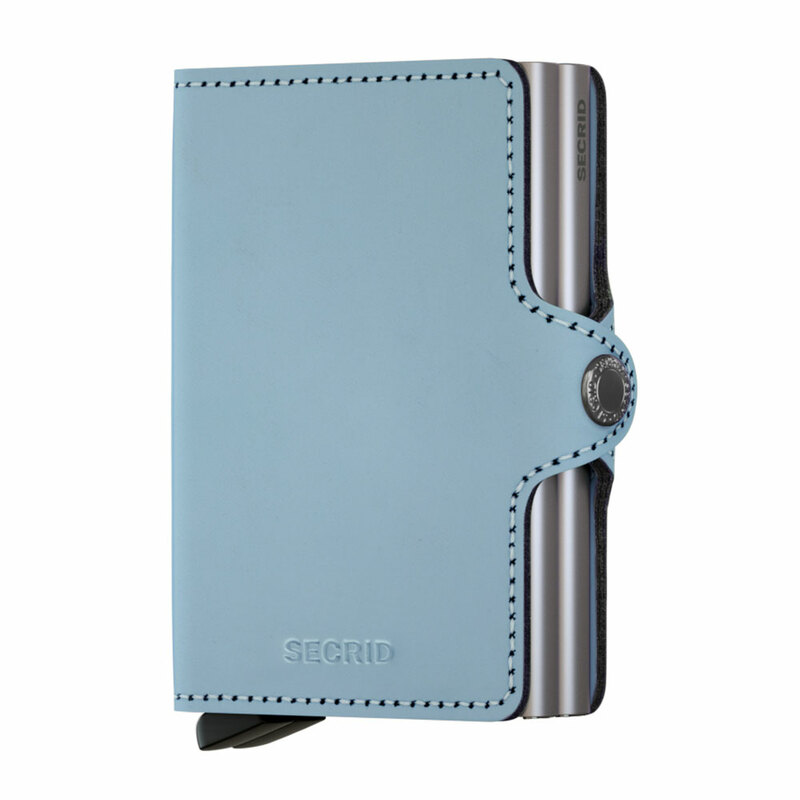 Secrid Twin Wallet in Matte Blue. Protect your money and privacy with the innovative Secrid twin wallet and card protector. The secrid twin wallet in vintage can hold eight to twelve cards, while the interior also offers space for extra cards,coins and notes.